If you are looking for a safe, painless non-surgical treatment to tackle the signs of ageing, then our V-Lift treatment using the latest HIFU ultrasound technology is the perfect treatment for you! 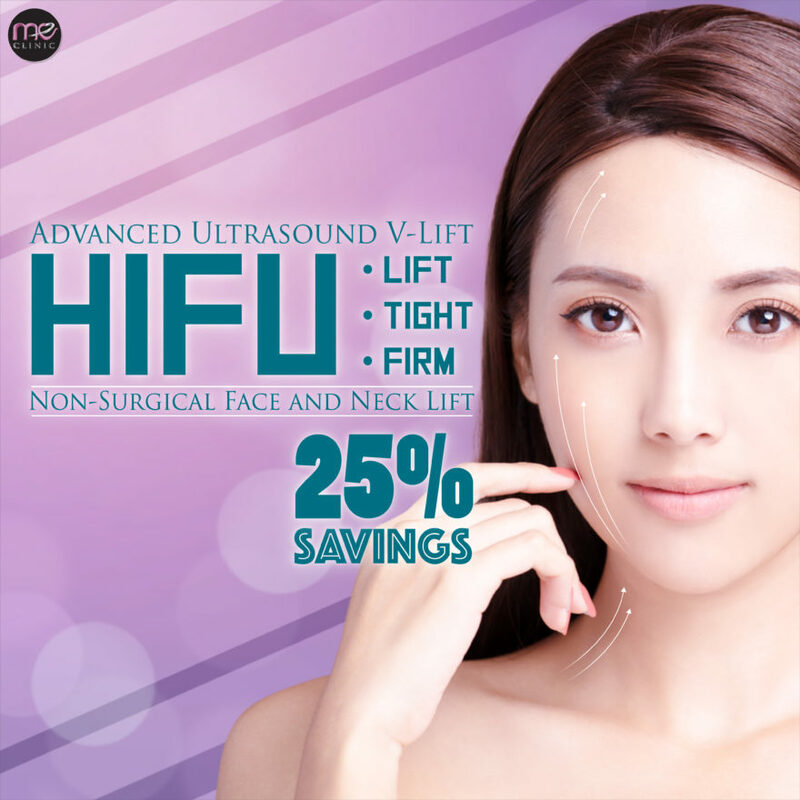 HIFU, the latest non-surgical, clinically proven technology, – for lifting and tightening the face, neck – works by naturally stimulating the production of collagen, which leads to a gentle lifting and tightening of the skin.Thus, helping to reduce the signs of ageing, for a younger, more refreshed appearance! Contact us today to find out how to enjoy 25% rebate! Add a little variety and enjoy in any of 3 treatments for 5 sessions to create your perfect combination at one -50%- perfect price! 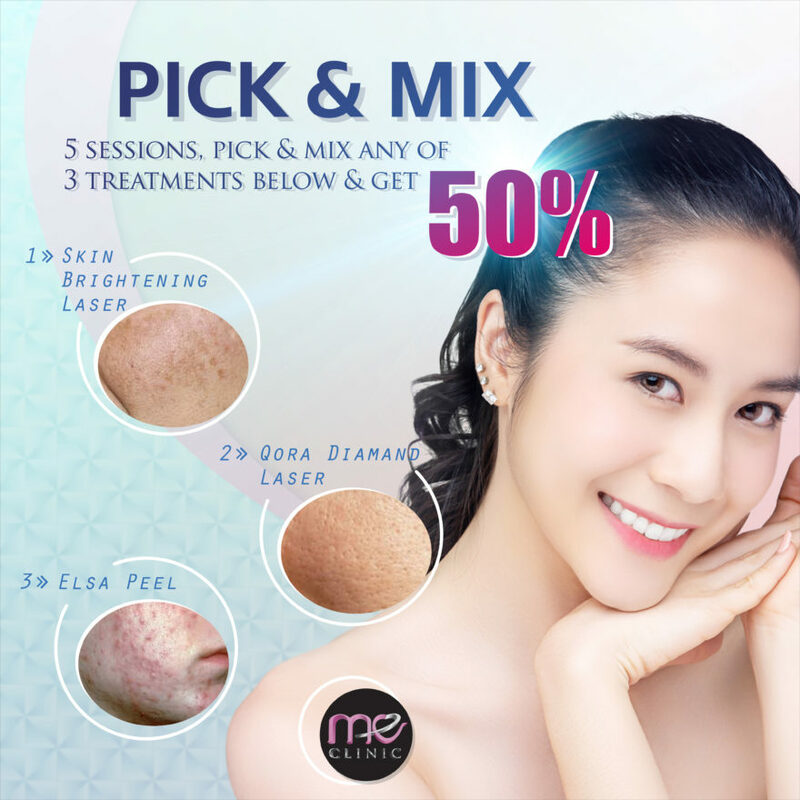 -You can choose to mix any of 3 treatments or the same treatment for 5 sessions. -Pick ‘n’ Mix offer will end on 31st March 2019. Get an Instant Glow & Brightening Skin with our Skin Brightening Laser at 50% DISCOUNT!! 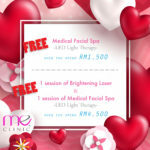 -Only applicable at Melawati Mall branch. -Only valid for the first 20 clients. -Valid until 28th February 2019. Valentine’s Day is a great reason to take a set of fantastic “love story” photos. Also, it’s time to get yourself a Glam Squad so you will look at your very BEST during your date! we have a special gift for you!! 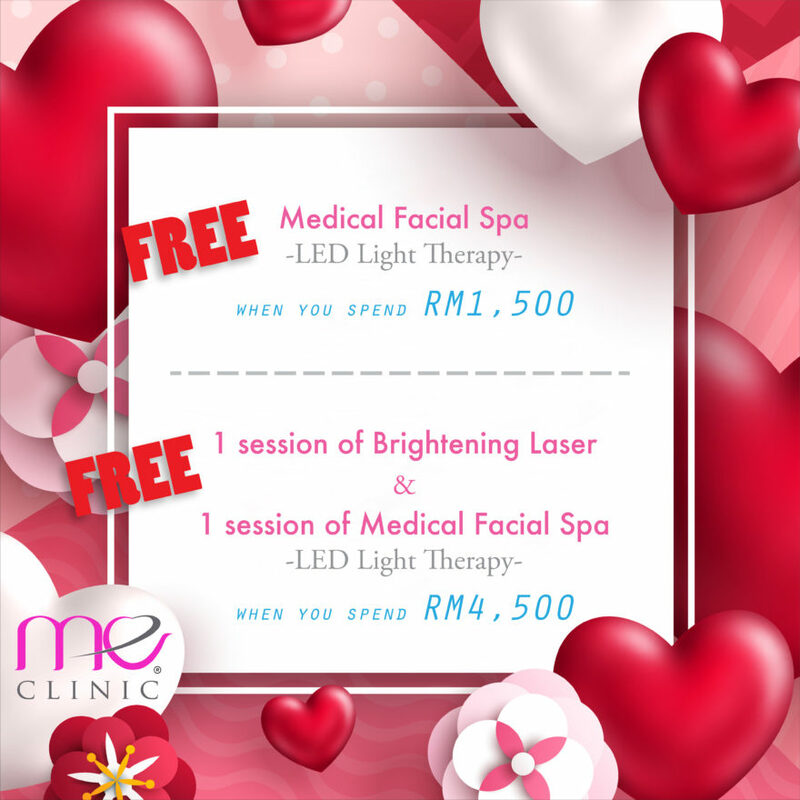 💌FREE Brightening Laser/Medical Facial Spa when you spend RM1500/RM4500!! Check out our highly-on-demand promotions! 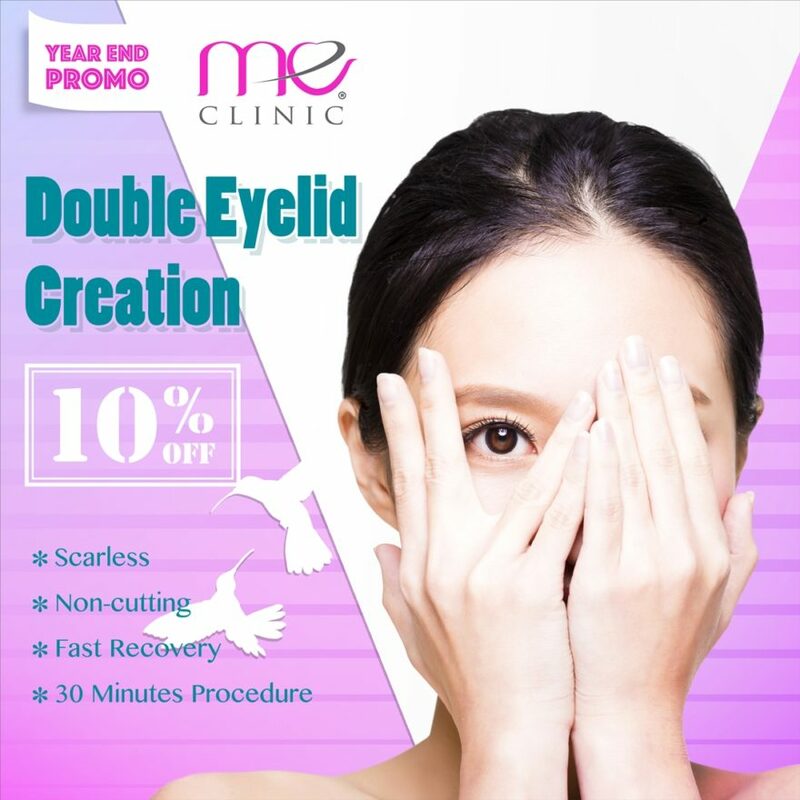 Finally, EXTRA SAVINGS on our Signature Double Eyelid Creation-DST is here!! Remove Stubborn Fat with CoolSculpting with our One-Day-Sale! Don’t you deserve the BEST? We’re sure to have the BEST DEAL for you! Remove Stubborn Fat with CoolSculpting with our One-Day-Sale which is on this coming 27th October(Saturday)! 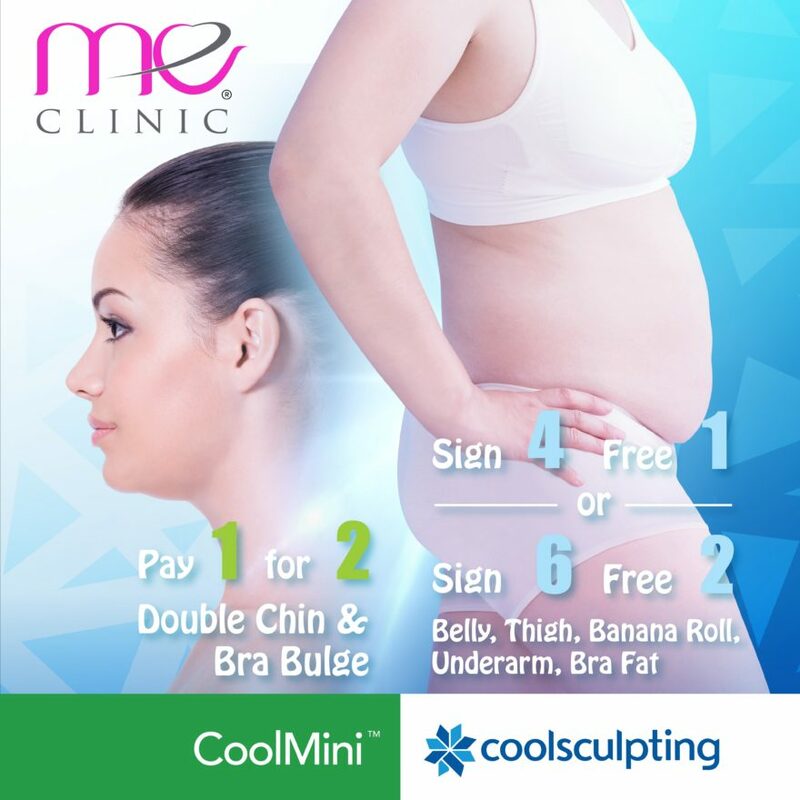 Pay 1 for 2 for CoolMini which freezes off unwanted fat on double chin & bra bulge! Belly, Thigh, Banana Roll, Underarm, or Bra Fat! 6 cycles, you will get 2 for FREE!! It’s only available for 1 DAY! 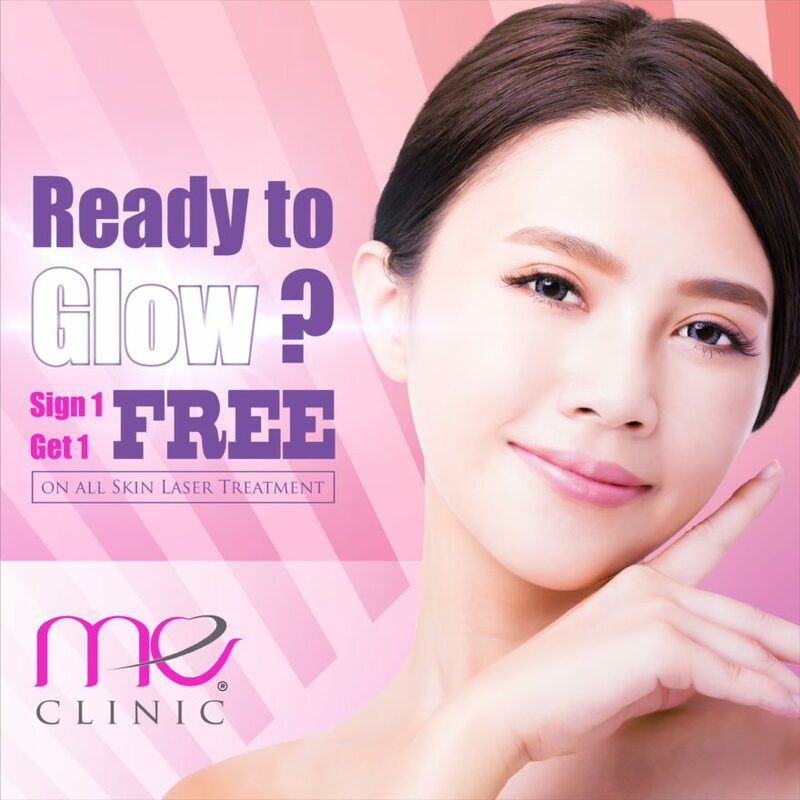 Save BIG on any of our Skin Laser treatments! …and get another 1 session for FREE! Call/Whatsapp us to sign up today so you don’t miss out on this remarkable offer! 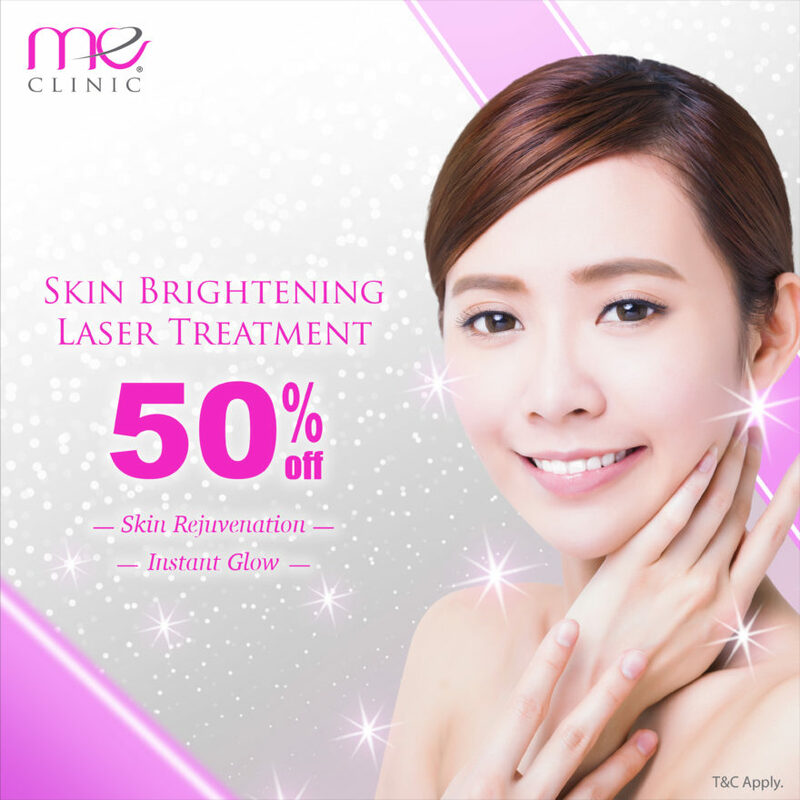 Celebrate Malaysia’s 61st Independence Day, enjoy MORE than 53% Discount when you sign up any of our Laser or Brightening Peel treatments! Promo will end on 16th September 2018.